What to consider when going offshore? 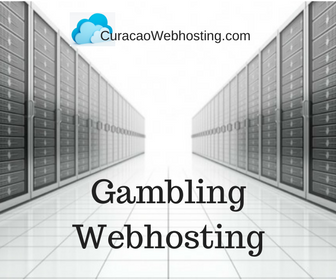 The CuracaoWebhosting cloud has been designed to host gambling websites and so reliability and support are critical to the business operation. Should a customers site be down for an extended period of time, this can mean the loss of huge revenues. In terms of price, you are going to pay a premium for servers in this jurisdiction. 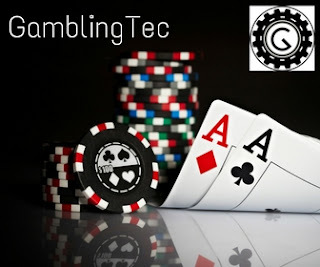 The basic cloud server costs $99 and includes 1 GB RAM, 100GIG Disk space, 1 CPU, 100GIG backup space... As you add resources so the cost climbs. Of course, you do have the option of auto incrementation which will increase and decrease service requirements on demand. Server response times will depend on where your audience is located however we can speed things up via our CDN network.